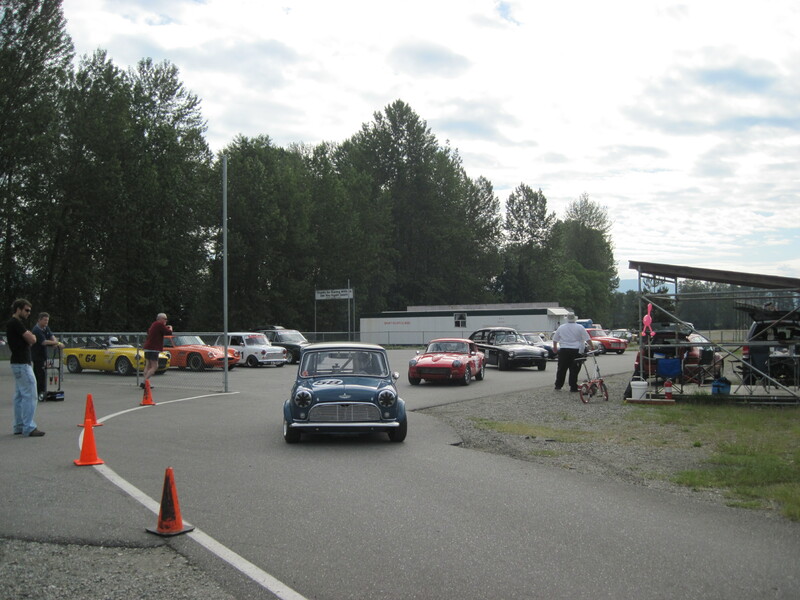 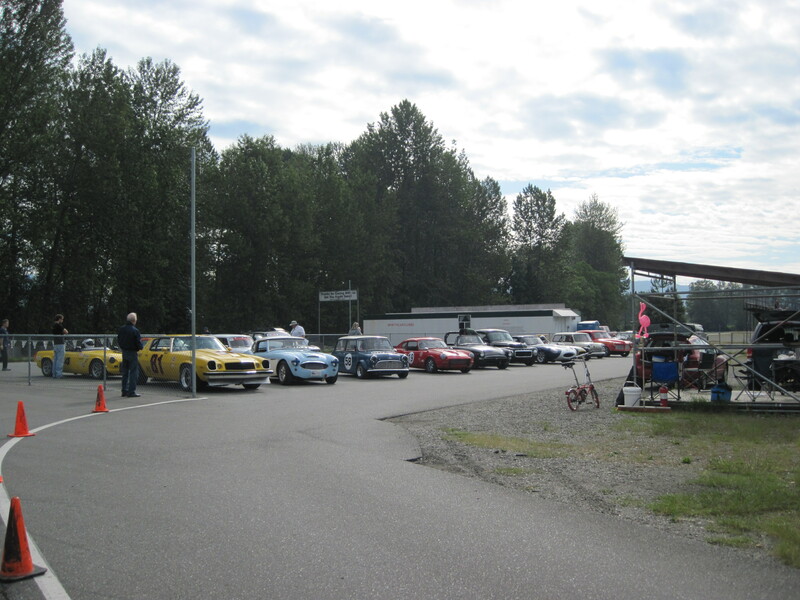 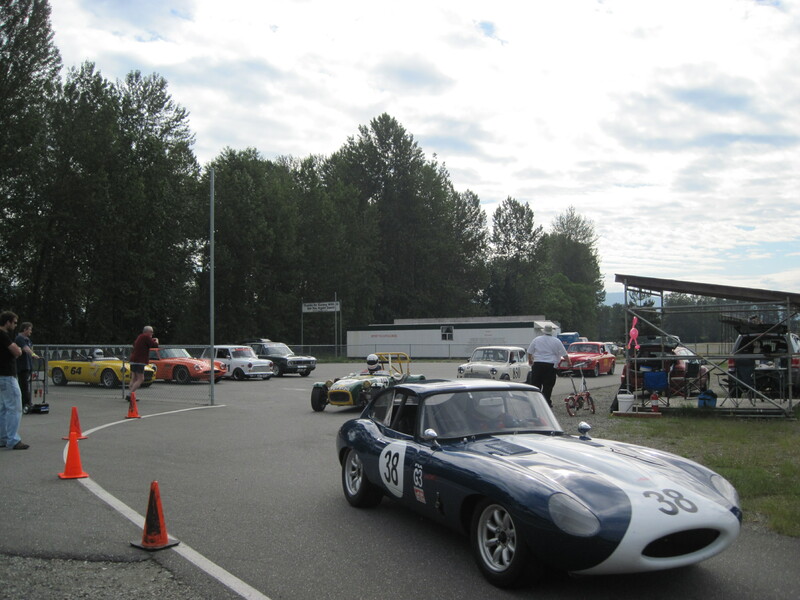 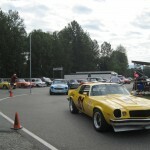 There was an excellent turnout of 15 entries for the June 13th REVS races at Mission Raceway. 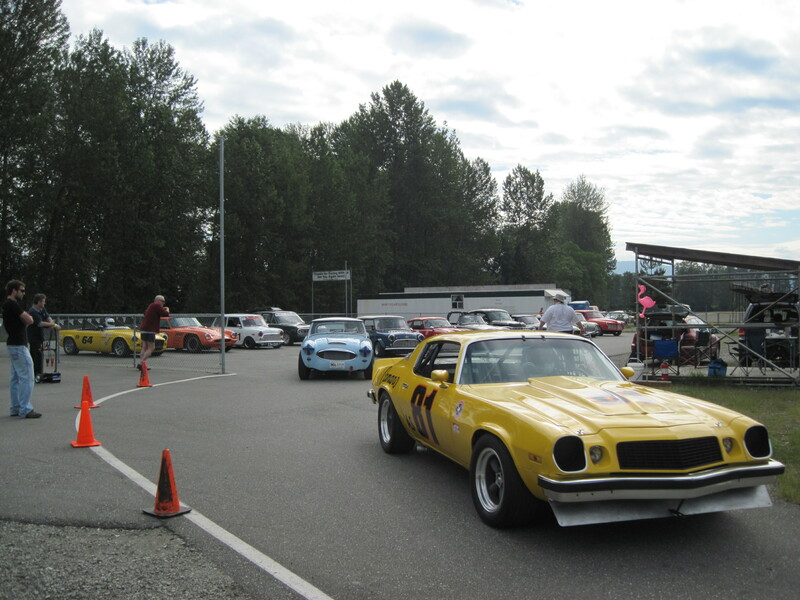 Here are some photos as the cars enter the track for their first practice session, led by Dennis Repel in his bright yellow 1974 Camaro. 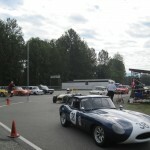 The others in order are: Ivan Lessner (’58 Austin Healey 100-6), Neil Tregear (’65 Cooper S), Keith Wong (’68 Triumph GT6), Roger Flescher (’67 Sunbeam Tiger), Peter Valkenburg (’61 Volvo PV544), Gunter Pichler (’64 XKE), Mark Brown (’69 Lotus Seven S3), Mike Owen (’67 Cooper S), Jim Latham (’68 Volvo 122S). 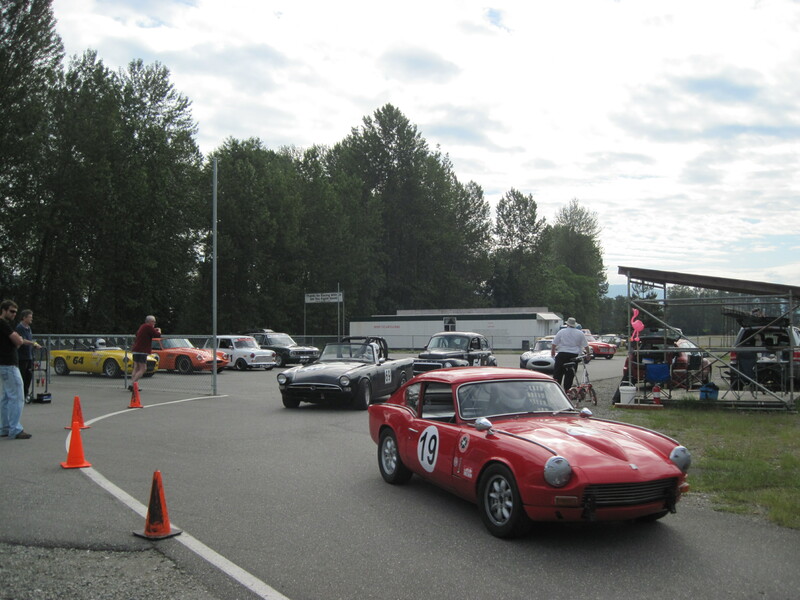 In the second row are: Al Harvey (’71 MGB), Phil Roney (’69 TVR Vixen), Geoff Tupholme (’73 Mini) and Allan McColl (’68 Lotus Cortina). 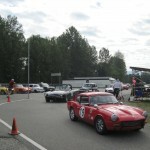 The other entrant was Glen Gibbons with his 1969 Alfa Romeo GTV, who was a little tardy getting to pre-grid. 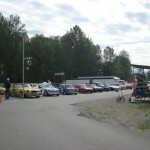 Watch for a full race report soon.